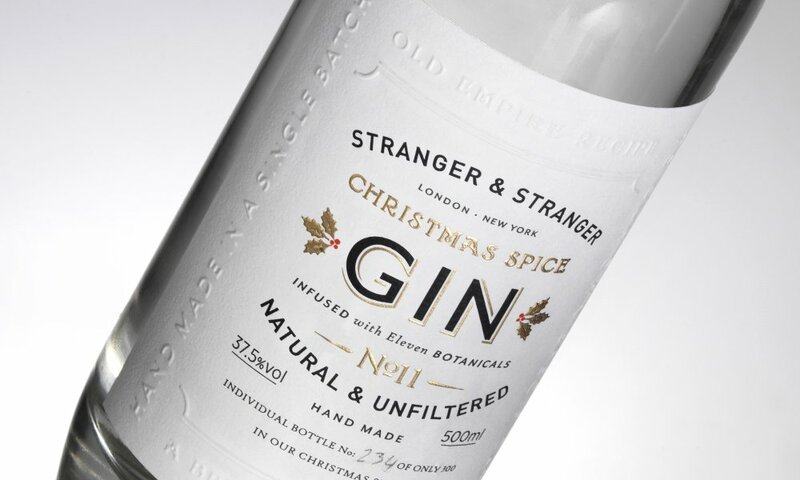 Looking for the product to stand out on the shelf or justify its contents and purchase with a special label, swing ticket or receipt envelope we can help you realise your vision. 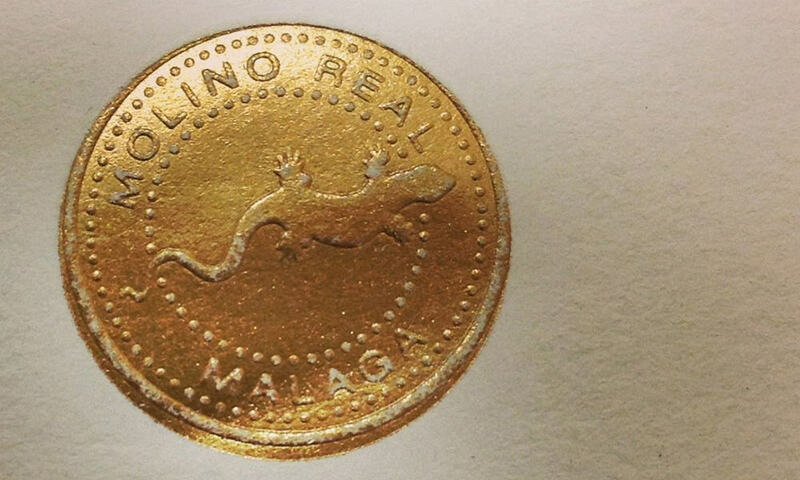 When the packaging encloses a luxury product, every last detail matters – and it’s the label which attracts attention, demonstrates authenticity and hints at the magic within. You know what they say about first impressions. 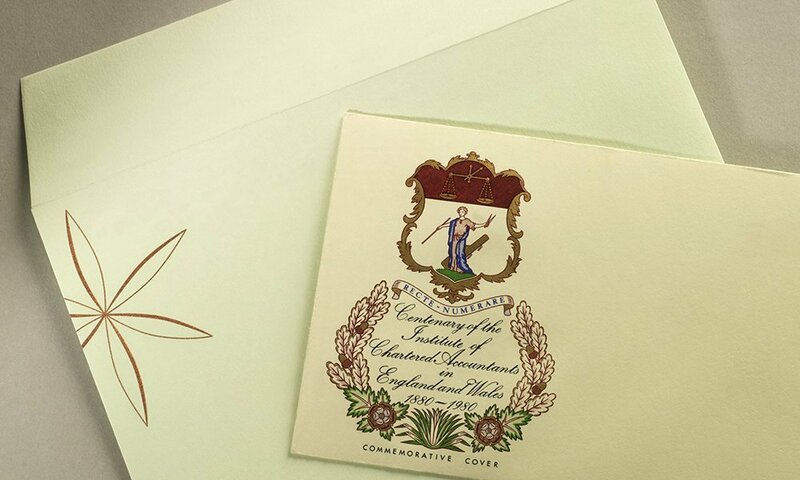 A longed-for letter…a product launch… an irresistible offer…great expectations…only custom envelopes rise to the occasion and establish your credentials even before their contents are revealed. 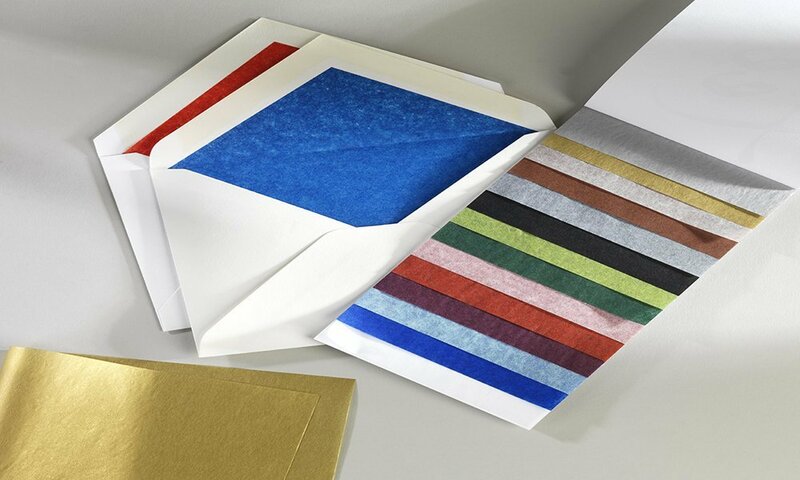 Make a lasting first impression with a bespoke tissue lined envelope, which are finished by hand in our London factory. Here at Baddeley Brothers we take pride in manufacturing the highest quality envelopes. We combine many years of experience with our wealth of technical knowledge to confidently provide the best luxury envelopes to meet your individual needs. 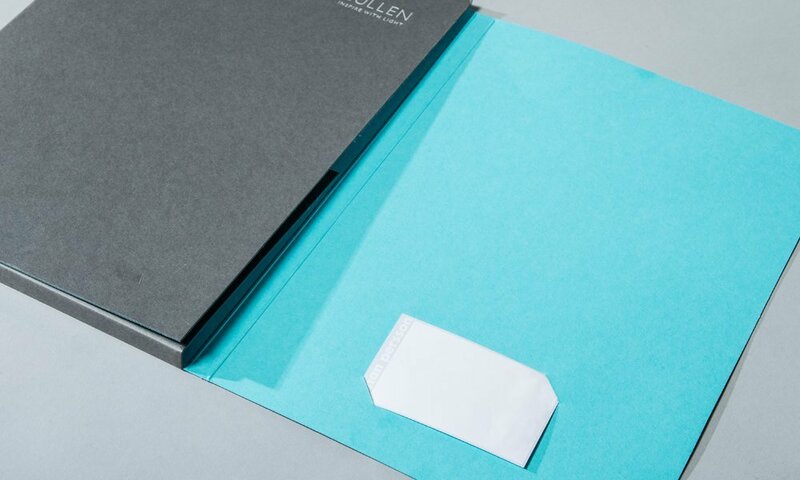 However great your own product may be, the folder or cover it’s presented in will make a huge difference. Too often, a terrific offering is let down by a tawdry first impression. With an unequalled heritage of fine quality printing, Baddeley Brothers can guarantee that when we produce your menu, folder or cover, your customers will not be able to resist finding out more. The technique of making stationery or packaging almost impossible to forge can be precisely the same process that makes the item attractive and prestigious.